The EMAG MultiMachineMonitor is a simple but ingenious tool for monitoring one or more EMAG machines. 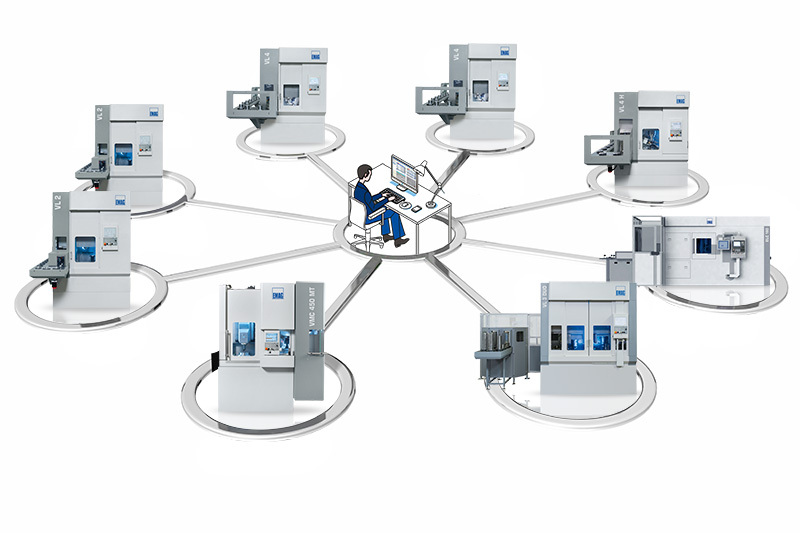 The control interface of the machines equipped with the MultiMachineMonitor is mirrored to an end device of your choice for quick and straightforward monitoring. 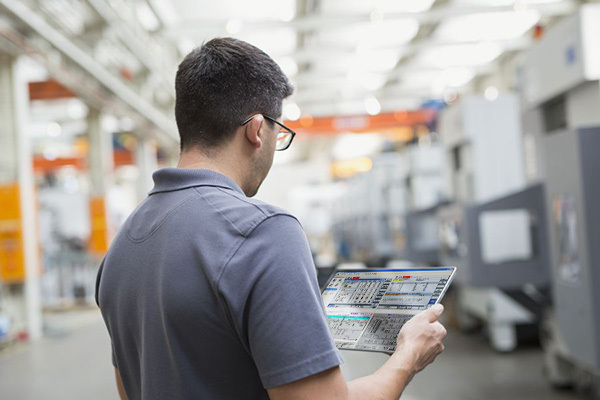 With the MultiMachineMonitor, the NC screen (HMI interface) of one or more machines is transferred via EMAG Wifi SecureConnect to any end device (tablet, laptop or PC). The full HMI screen is mirrored. 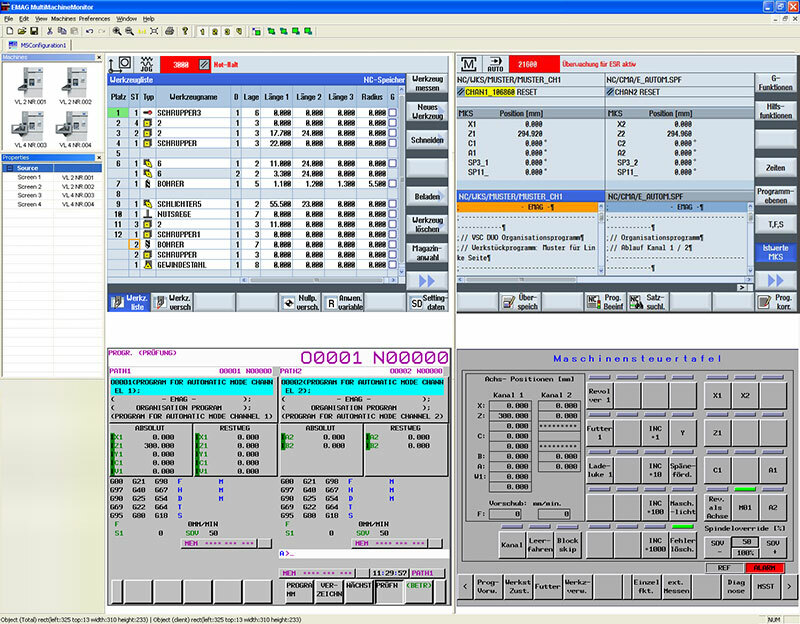 A user is able to navigate the HMI interface and access all submenus of the control unit. However, no machine functions can be triggered in order to rule out operator errors. 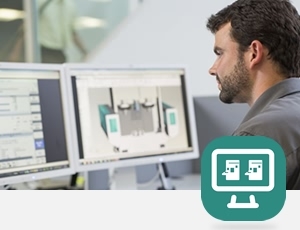 The MultiMachineMonitor software for networked production can be installed on an unlimited number of devices and machines, providing a relatively easy and cost-effective solution for production monitoring.